ICU MSCRM: Microsoft CRM 2005 RTM in March? Microsoft CRM 2005 RTM in March? 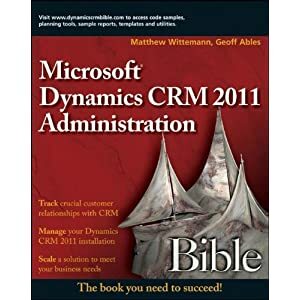 Information Week is reporting that MS CRM 2005 will be released to manufacturing in March 2005 and general availability will be a few months behind that. The eagerly anticipated release will move CRM towards a "services oriented architecture" (SOA) for greater flexibility.